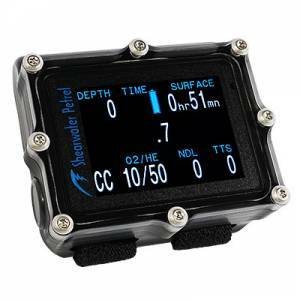 The Shearwater NERD (Near Eye Remote Display) is the first technical dive computer with a display mounted on the diver’s rebreather mouthpiece. 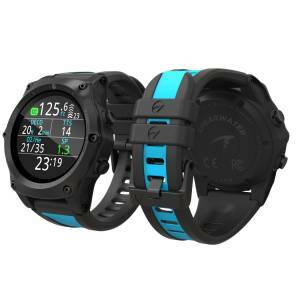 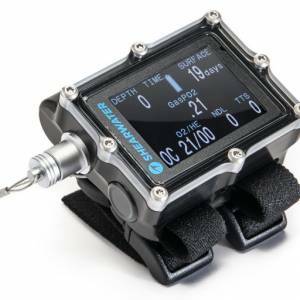 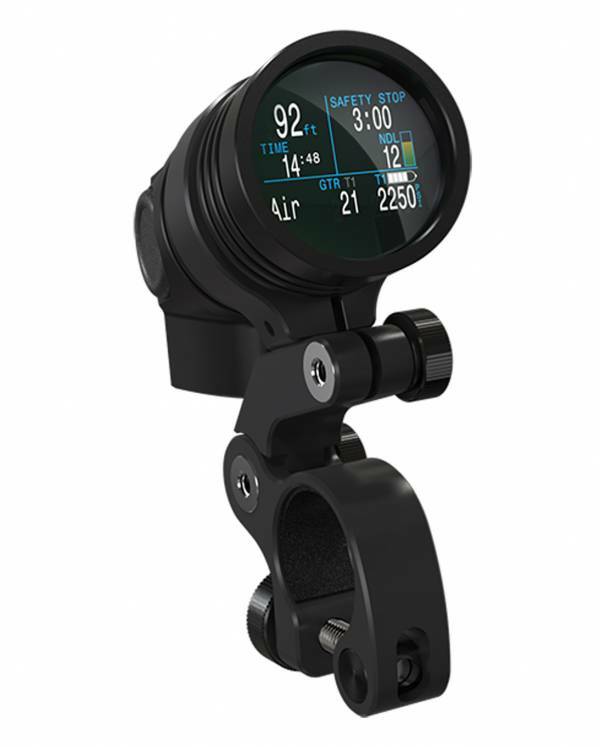 This revolutionary device keeps crucial information in your line-of-sight for the entire dive. 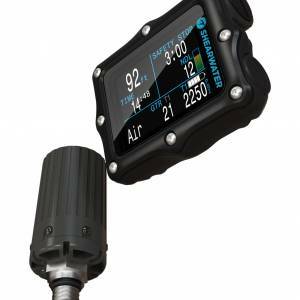 Thanks to the Micro LCD display and magnifying lens, the data appears as if displayed on a 32” TV screen 12’ away, with no need to focus. 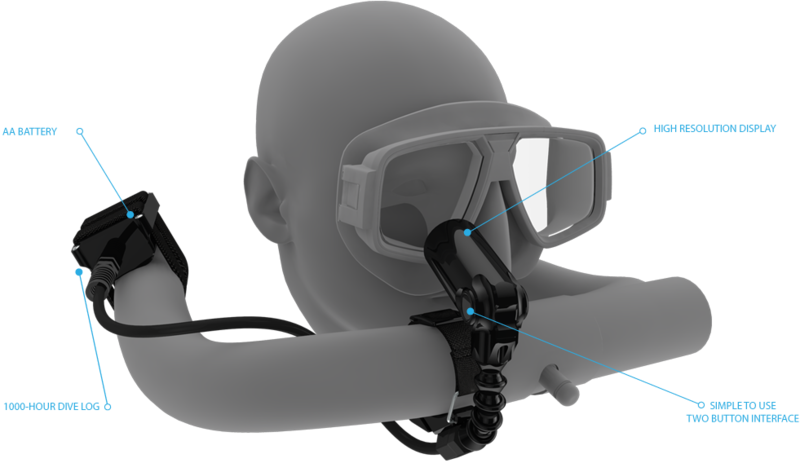 The display is unobtrusive as it virtually disappears when you look straight ahead. The numbers are there when you need them and out of the way when you don’t.